Zhihu is a Chinese Q&A platform (like Quora) where questions are created, answered, edited and organized by the community of its users. In Classical Chinese, “Zhīhū” means “Do you know?”. Chinese-language internet users nowadays increasingly resort to Zhihu for expert knowledge and insights into various topics. Its website, zhihu.com, was launched in January 2011. The number of registered users on Zhihu had exceeded 10 million by the end of 2013 and reached 17 million as of May 2015 with 250 million monthly page views. In the beginning, user registration was mostly invitation-only, with referrals required from the couple of hundred registered users. Otherwise, new users had to apply to join, by filling in a good amount of personal information and waiting for a reply. This strategy at Zhihu’s early stage ensured the high quality of users and content on the platform. Hosting the professional questions and answers posted by these users attracted additional users to the community. Zhihu started open registration in March 2013, which increased the numbers of users from 400,000 to 4,000,000 in less than one year. Registered users could ask questions in the community while inviting specific users to answer. Each user can check his/her Zhihu followers’ updates (Likes, Answers, Follow-up questions, etc.). On the home page, users can check the status of their questions, as well as the activities around their answers and comments. These highly knowledgeable people use their critical thinking skills to share their knowledge in various fields, which creates a strong “personalized brand” with social recognition. With people increasingly relying on the help and advice from these professionals, they have become key to creating hot topics and influencing the decisions of other users. Zhihu’s seventh year of operation is nearly over. Since 2016, Zhihu has changed its strategy from making progress while keeping performance stable to speeding up the development of platform and user base. Mr. Gao Qiang, the vice-president of Zhihu, said in an interview that 2017 will be the start year of taking commercialization as the core mission. Although he does not emphasize that marketing is equal to advertising, it is beyond a doubt, that advertising will be an essential part of it. “Knowledge” is the core value of the Zhihu platform. Compared with other information dissemination platforms, knowledge shared on Zhihu is more likely to be trusted by everyday people due to its history of sharing quality content. Posting information on this platform can help companies shape their brand and affect people’s choices. 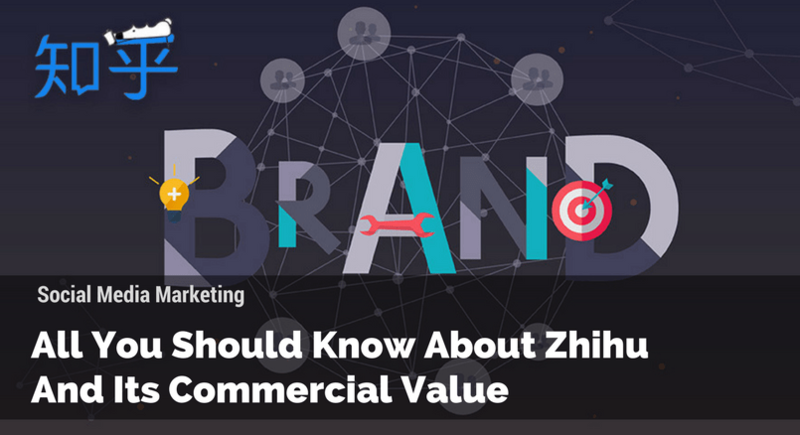 Zhihu defines “knowledge” as anything that has value, even if it is an advertisement that provides valuable information and does not deceive the user. 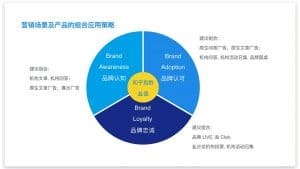 Gao Qiang says that most brands have the knowledge to share, which supports Zhihu’s knowledge marketing strategy precisely. Zhihu focuses its operation strategy on interaction, by answering questions to win users’ favor and trust, rather than Weibo and WeChat, whose operating strategy is simply to publish content. Another critical reason why brands are willing to try out Zhihu is the high-value of its users. Zhihu summaries its user group into three categories: pursuers of a quality life, the intellectual middle class, and fashion pioneers. These users become the primary target of advertisers, but finding out how to interact with them is a big problem. Gao Qiang said that in recent years, the external environment of marketing had undergone tremendous changes. 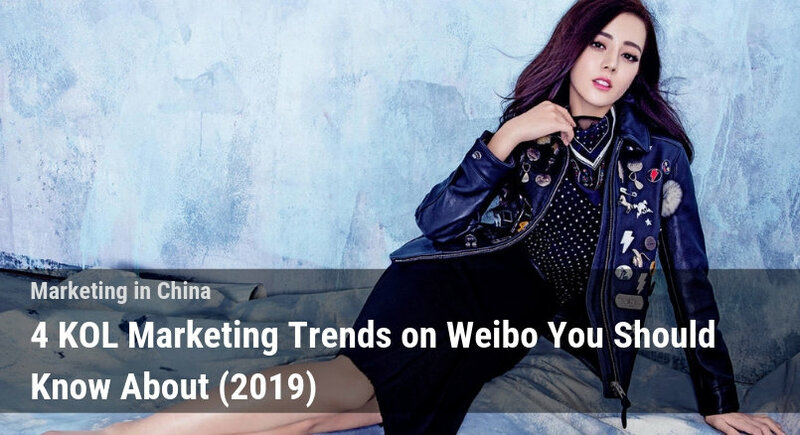 As a result, young people in the new era are becoming more and more immune to advertisements, and the performance of many advertisements are declining. The best way to attract consumers is to meet one of their needs. Helping to sate a user’s curiosity goes a long way to building trust and providing a user with real value. Brands can ask related influencers who have similar audience base to write and share content. Unlike the Weibo VIP mechanism, it is known that on Zhihu reach is given through providing “knowledge and information.” Those who possess knowledge, culture, and experience possess the core cultural capital of the community, and the capital can be transformed directly into discourse, power, and influence. 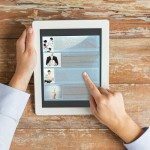 Content providers must rely on their professional background and in-depth analysis, to make high-quality answers and attract other users attention. A serious and responsible attitude, genuine sharing, proactive communication, and selfless dedication, can result in the opportunity to win reputation and influence. In the community discussion, content providers can often introduce relevant materials, conduct an in-depth analysis of the problems and guide other users to give their opinions from various perspectives. All of this can be utilized by companies to build awareness and influence decisions. Different from other platforms, Zhihu accounts must put a high-value on content creation, only high-quality content can win the long-term trust of users on Zhihu. High-quality content will allow brands to win public praise and improve their brand’s reputation. While content marketing is particularly vital on Zhihu, emphasis should be placed more on quality rather than on quantity. 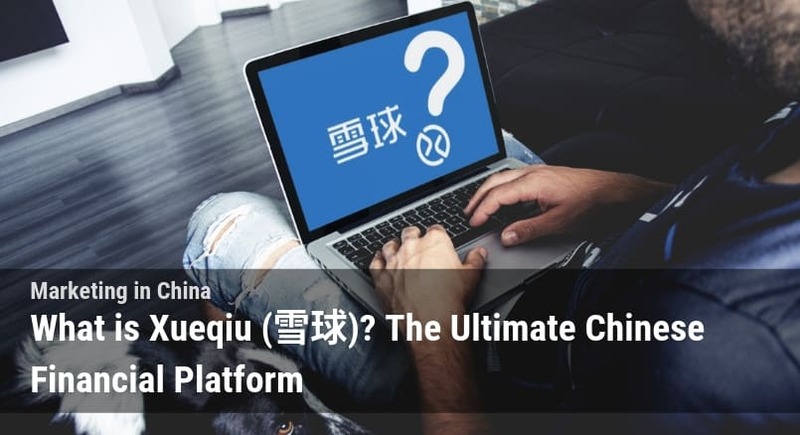 Due to the nature of the platform, the content of answers on Zhihu has a long-term effect. Since content posted on Zhihu lasts forever and appears in Baidu search results it can generate awareness essentially forever. 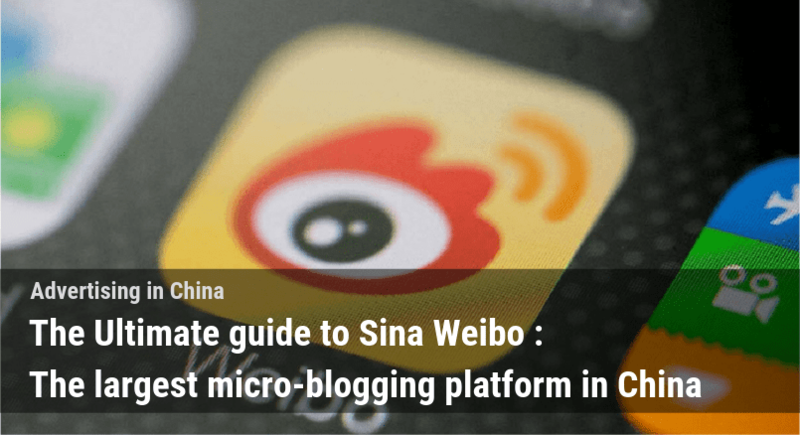 To achieve exposure on Weibo, WeChat, and Baidu high-quality content needs to be created continuously to have any effect. By contrast, one high-quality post on Zhihu can bring results over a long period of time. This is a feature that other social media platforms do not have. In addition to producing high-quality content, interaction is also a key to marketing. In fact, the Q&A between the Enterprise accounts and users is a kind of a broad interaction with many different users. 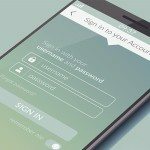 The greater the level of assistance the Enterprise account is able to provide, the more favorable users will be to the brand. Mercer consulting is a human resource management consulting organization whose core audience is HR professionals in large enterprises; making it a traditional B2B business. 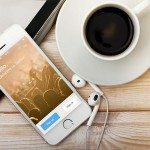 For B2B brands, it can be harder to find success through social media business than a B2C organization as communications are more complex and target audiences are much more elusive. But Mercer’s entry point into social media marketing was an excellent example of how to succeed with Zhihu marketing. 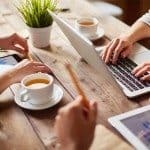 Playing the role of an “HR Consultant,” Mercer provided user’s with detailed answers to HR related questions to help them resolve problems in their workplaces free of charge. 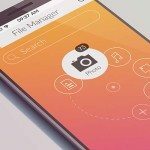 This allowed them to demonstrate their expertise and provide users with real value. On Zhihu’s interactive platform, Mercer answered questions about jobs, salaries, and careers. For example, one of the questions “What are employee benefits that are easy to ignore,” Scott He, the Mercer consultant, responded with an ingenious demonstration of Mercer’s advisory services’ value and how frame benefits in a way to increase employee appreciation of these benefits. 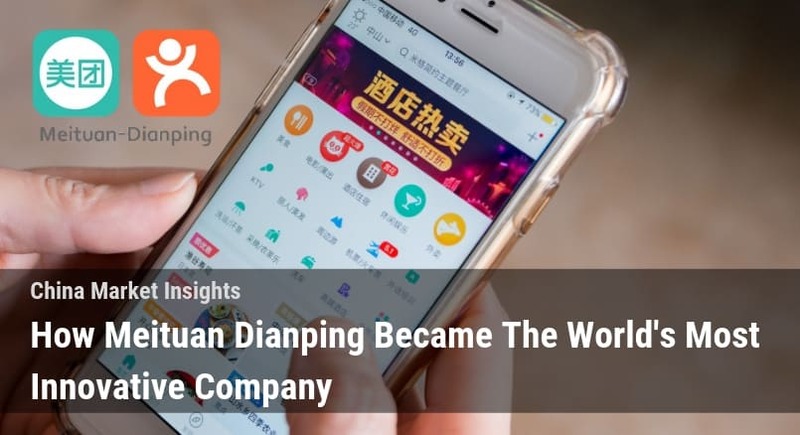 It is worth mentioning that when comparing with other social media platforms like Wechat, Zhihu posts can remain a hot topic for a more extended period. According to Mercer, the article posted in early 2016 still has new readers interacting with the page and linking the post. 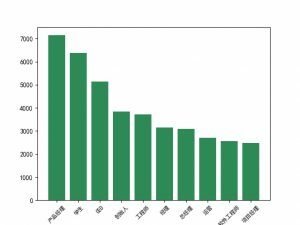 Apart from that, Zhihu does an excellent job for SEO on Baidu. Due to the high-quality content posted on Zhihu, Baidu has given Zhihu an extremely high authority regarding the search. Due to this authority, if you search some questions, Zhihu answers will always appear in the upper position of the first page. This results in free advertising for the long term. Tencent technology, the most influential media of all science and technology channel.Relying on powerful distribution platforms such as WeChat and Tencent, Tencent technology does not lack content distribution platform. Why should such a significant and influential technology media be on the platform? 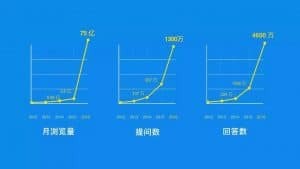 It is Zhihu’s high-level intellectual users that attract Tencent technology. These people are most sensitive and professional to the technical topics. As a result, Tencent can gain their insights with the help of Zhihu platform, and know what’s the hottest topics in science and technology. Then they send reporters to follow up, and feedback on their reports. Besides, in some of the major tech events, Tencent is also eager to answer relevant questions, passing its deep investigation to users who concerned about the issue. 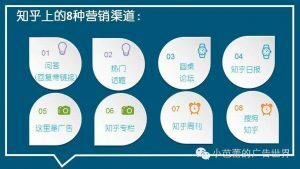 Which Industries are Suitable for Zhihu? B2B companies are experts in a specific industry. Sharing knowledge will be perfect. Consumption upgrade. The knowledgeable and the middle class want a good quality of life. What you mention is what I need. Marketing on Zhihu should be a project handled by a CMO or even a CEO. Studied finance and marketing at The Chinese University of Hong Kong. Born and raised in Mainland China with a strong passion for marketing and the fashion industry in China. Currently working in the Dragon Social team in charge of content marketing.